Sarah Hughes recently sat down with Travis Mewhirter and Tri Bourne on their podcast, “Sandcast.” They talk about everything from playing in college at USC to being a role model for young girls looking to play beach volleyball. Check out both episodes below, or head to Volleyballmag.com to read more on everything volleyball related, both indoor and beach. You can find more episodes of Sandcast here, or at Volleyballmag.com. Sarah Hughes is also on Instagram at @sarahughesbeach. 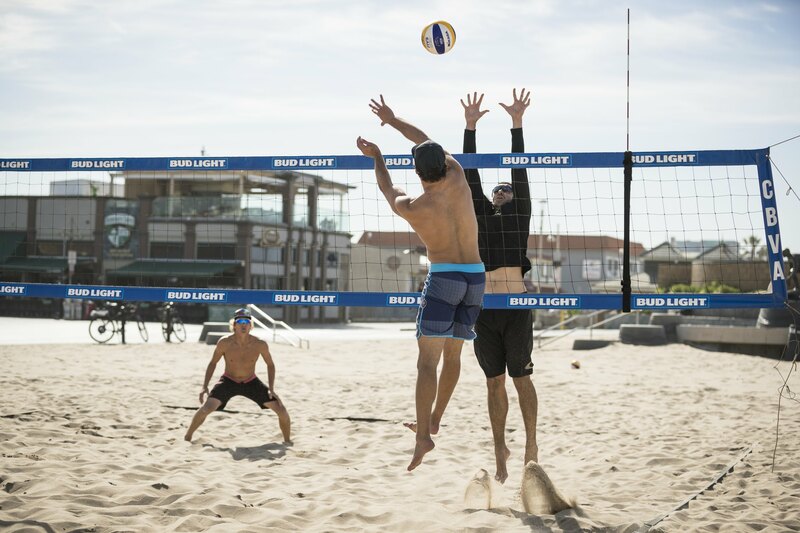 If you’re looking for an awesome week of beach volleyball, check out the Gold Camps that we offer here at VolleyCamp Hermosa. However, if you live locally, head to our Classes page to drop by for a class or twenty!